New Memberships as low as $79 per month for multiple classes a week and discount on our Yoga Merchandise and Apparel! 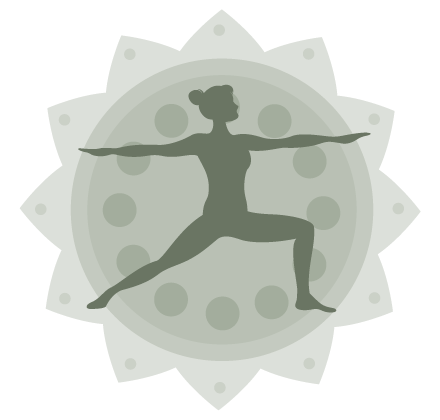 First time ever a Yoga Alliance recognized Teacher training has been offered in Redding. Lead by Amy Cooper E-RYT-500, C-IAYT - Founding Director and Lead Instructor. 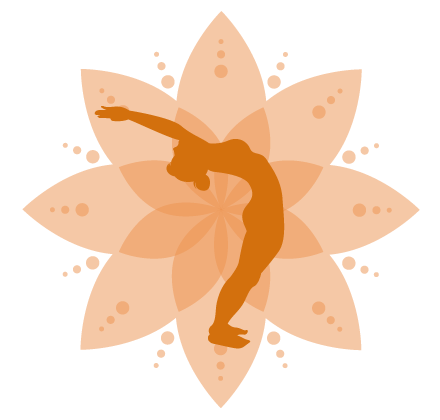 Traditional Yoga Classes range from very gentle and adaptive up to very energetic and physical. 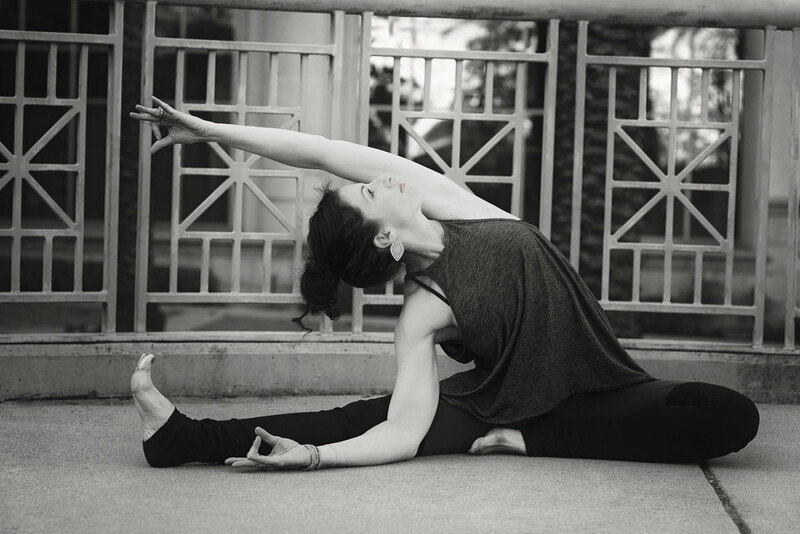 Challenge your body and mind with longer held individual poses taught in a 95º - 100º room. 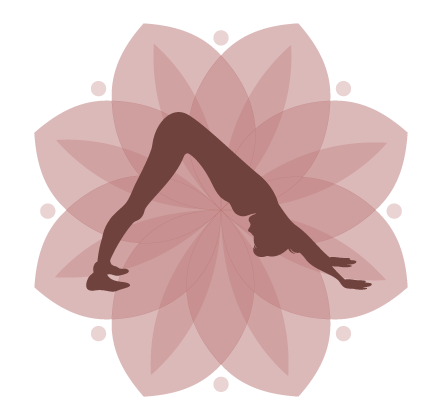 A Vinyasa flow class taught in a warm room. Be prepared to move, sweat, and stay hydrated. Classes combine power yoga, tribal dance, and plyometrics for a fun, high-intensity workout. 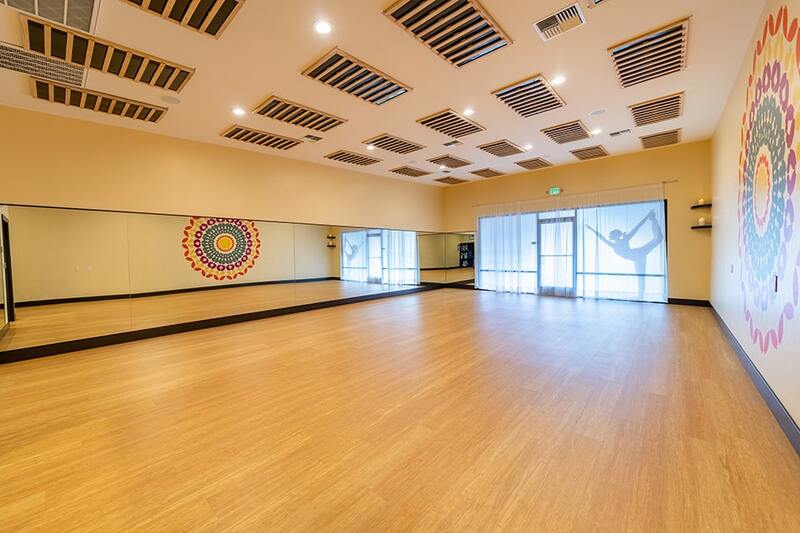 A variety of offerings designed to expand and bring our community together, develop and deepen our practice. Workshops include Yoga 101 for Beginners, Restorative Yoga, Meditation, Buti Yoga 101, Buti Glow and many more. 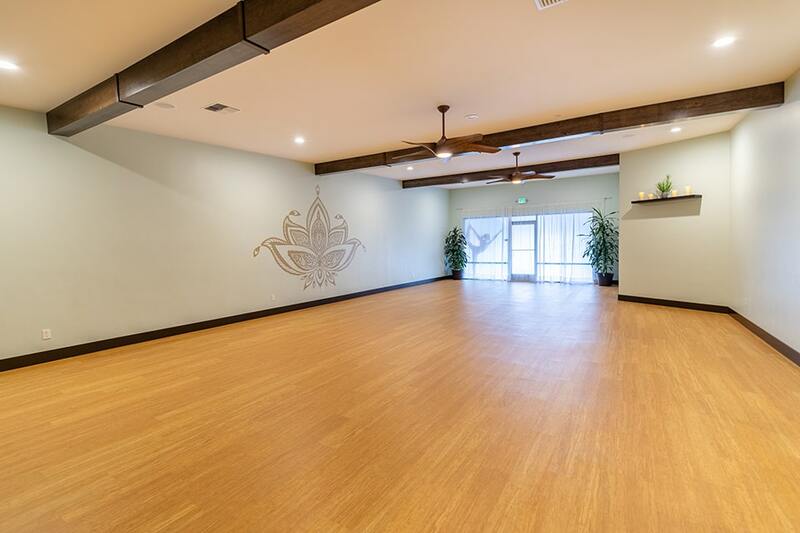 One designed for traditional Yoga, spacious and serene. 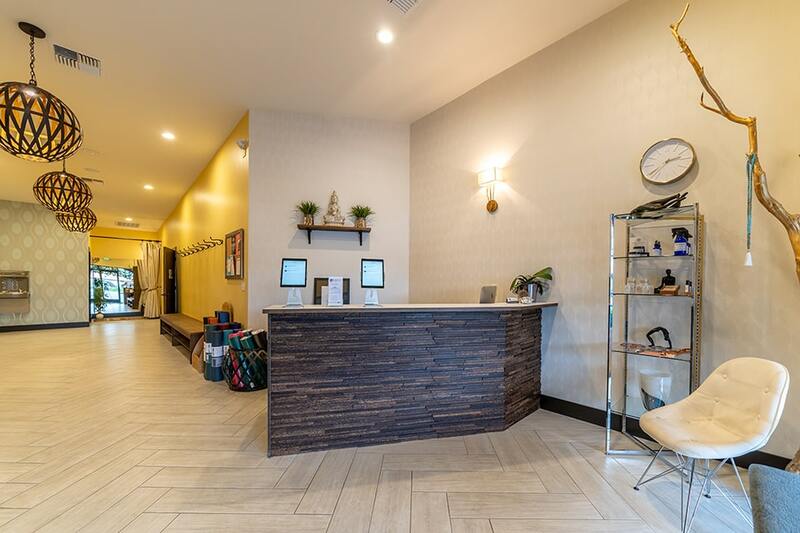 One designed to accommodate Hot and Warm Classes complete with mirrors and state of the art infrared heating panels installed on the ceiling.